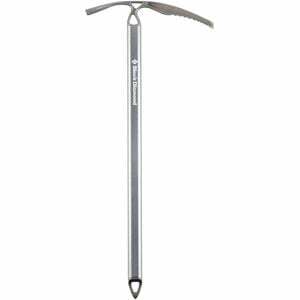 Product Condition: The Raven Ice Axe is in Excellent condition. Previously owned and in great condition. Missing factory tags.